Hi all! 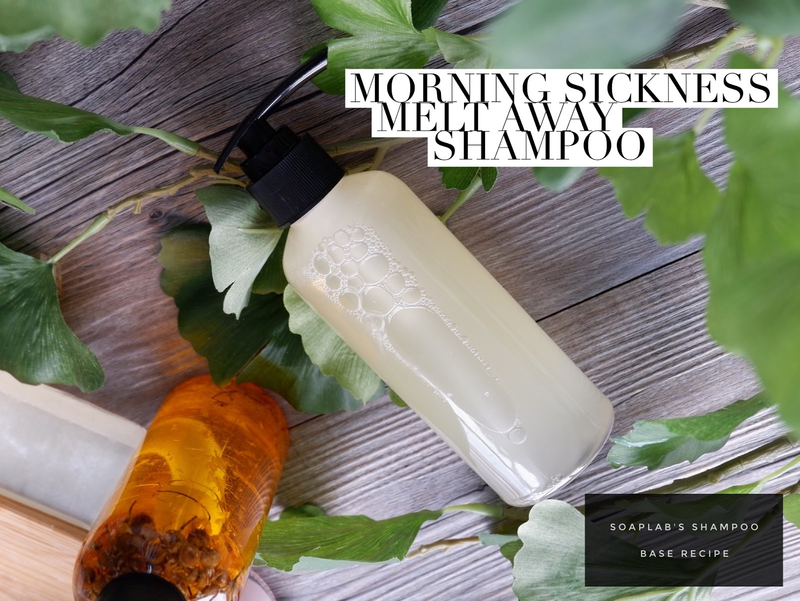 Today we have the Morning Sickness Melt Away Shampoo. As we all know morning sickness is one of the symptoms during a pregnancy. The shampoo you use has an affect on this symptom too. Many pregnant mothers neglect to check the ingredients on their shampoo bottles, in turn worsening the morning sickness. So, if you are a pregnant mother, or a soon to be father, this is amazing shampoo will help alleviate the nausea. To make this shampoo, just add ylang ylang ginger essential oil to a shampoo base. The ylang ylang ginger essential oil, comes with a variety of benefits. Firstly, it provides relief to the nausea caused by morning sickness. It also acts as a mood elevator, and with its sweet, fruity smell, it can help ease pregnancy stress. The essential oil also works great with your hair, giving it a full and healthy look.